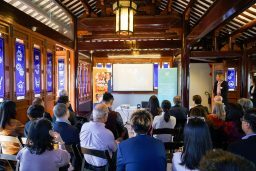 On 23 May 2018, Bridging Hope Charity Foundation and Lifeline Australia launched the results of a study commissioned to examine the support needs of Chinese Australians, in the Chinese Garden of Friendship, Darling Harbour. 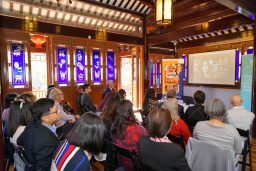 The ground-breaking report aims to raise awareness of the need for services within the Chinese Australian community that address issues of mental health and wellbeing. 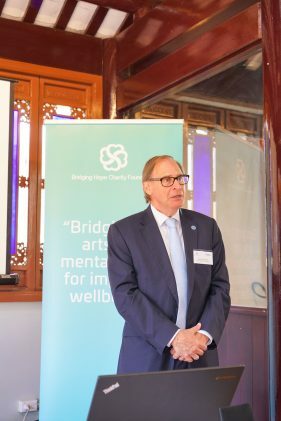 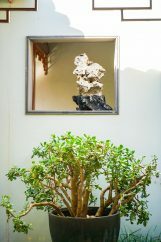 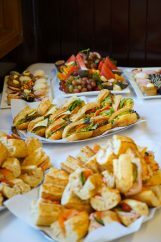 The report, commissioned as part of the three-year $450,000 partnership between Bridging Hope Charity Foundation and Lifeline Australia, reveals that there is a need for mental health services that cater specifically to Chinese Australians within the Greater Sydney region, reflecting this region housing the highest population density of Chinese Australians. 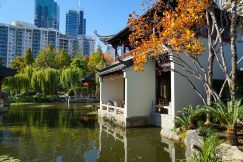 The study highlights the broader need within the Chinese Australian community for greater mental health and wellbeing supports from social networks and other services. 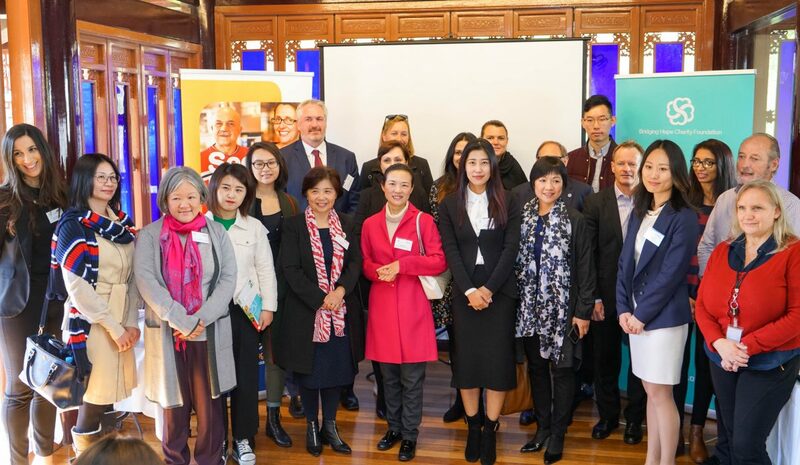 These results provide a platform for the partnership between Lifeline and Bridging Hope Charity Foundation to seek better supports for Chinese Australians and raise funds for services and programs in collaboration. 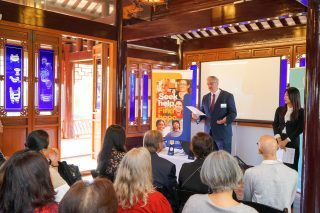 The research project has been a critical, strategic step towards seeking broad support for and delivering tailored crisis services for Chinese Australians. 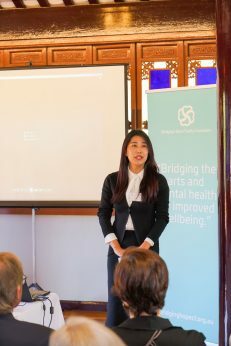 The six-month research project involved a series of components in and around Sydney including: an online survey in both English and Simplified Chinese, community engagement activities, a review of existing research on mental health needs of the Chinse Australian community, mapping existing programs and services for the Chinese Australia community, and focus group consultations. 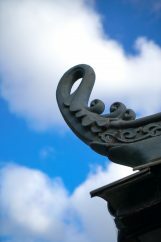 The project has received massive community support with over 2,000 valid survey results received. 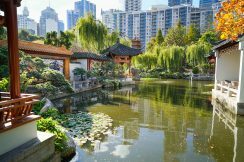 The Chinese Lifeline Feasibility Study Report was inaugurally launched at the 2018 International Association for Suicide Prevention (IASP) Asia Pacific Conference (2-5 May 2018) in New Zealand.